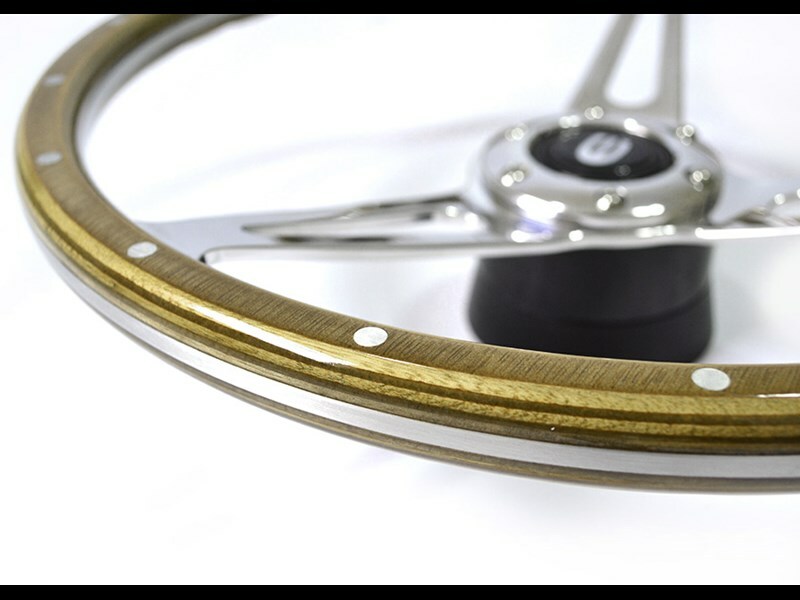 These beautiful 15" wheels certainly compliment any Land Rover interior with only top quality materials using Beech wood and solid rivetsand polished to a good old fashioned Classic car finish as you would expect. These Exmoor 3 Spoked wood-rim wheels follow the early classic design and look good in a Series or a brand new Defender, these wheels are supplied as a complete kit with a Black Boss. The kit includes all the bolt,nut & washer fittings and simply select your boss type from the drop down below the main image to suit your Land Rover. Land Rover Defender Puma 2015 Boss Kit from September 2014 onwards. The 2015 Boss Kit is reversed with the indicator cancel on the steering column as a plastic housing that protrudes into the rear of the boss as show in the images. All other earlier boss are reversed so this will only fit September 2014 onwards. All Exmoor Steering Wheels come with indicator cancel as standard. 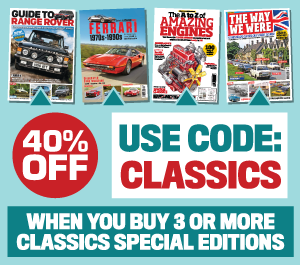 These will NOT fit earlier Series, Discovery, Range Rover or any Defender before September 2014.